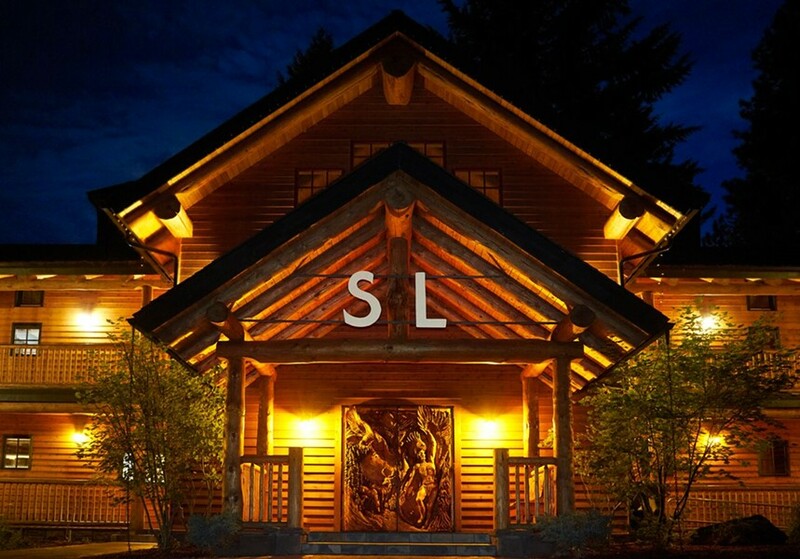 Enjoy contemporary cuisine in rustic elegance with scenic Suttle Lake as the backdrop. On a warm sunny day, have your meal on the shaded dock or in the Boathouse watching the boats, ducks and geese cruise by. When you're done, stay for the night in a cozy cabin or a well-appointed guest room. A full bar with fun cocktails, wine and beer. Cracker crust pizza, sandwiches, soups, and to our delight, a long cocktail menu—and even a curated record collection in the lodge.